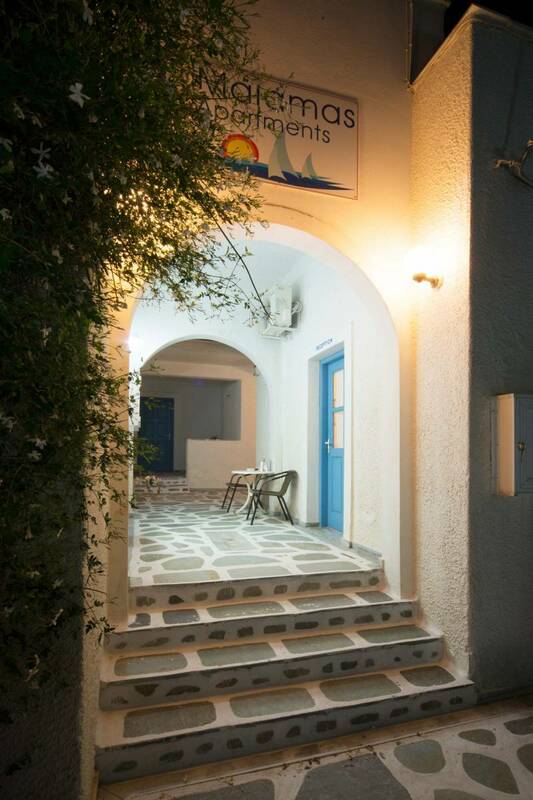 Malamas Apartments is located 100m from Livadia Beach on Paros Island, offering a prime location, 15 minutes walk from the port and centre of Parikia. This complex offers studios, apartments and simple budget price rooms. 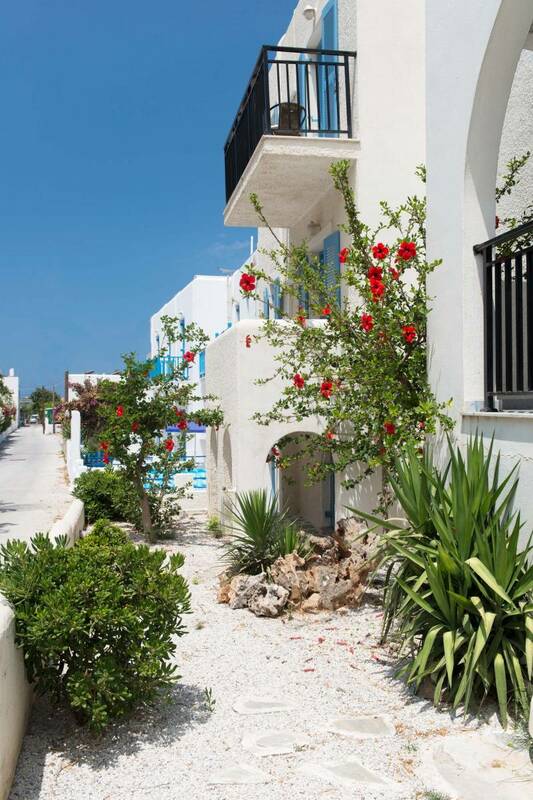 Enjoy relaxing times in the flower filled garden, sunbathing or in the welcome shade. The neighbourhood is quiet, yet you are a short walk from various cafes, restaurants, bars and shops. 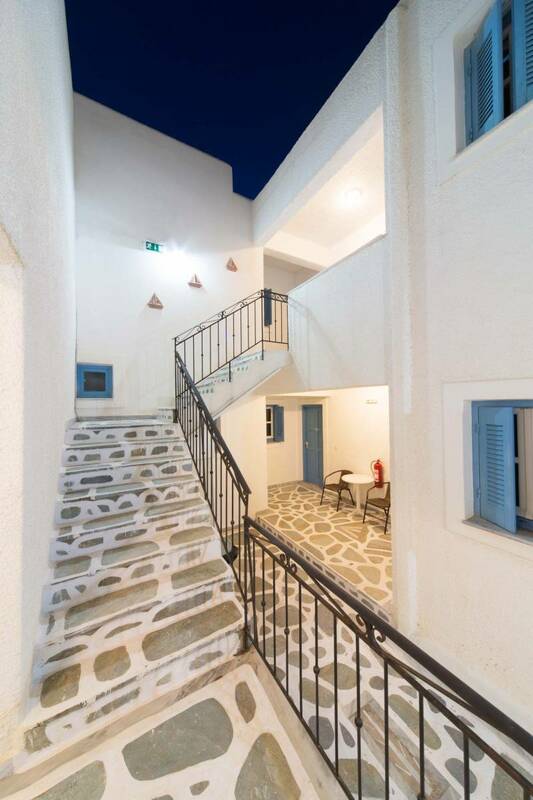 At Malamas Apartments in Paros there is accommodation to suit every need with free WIFI.